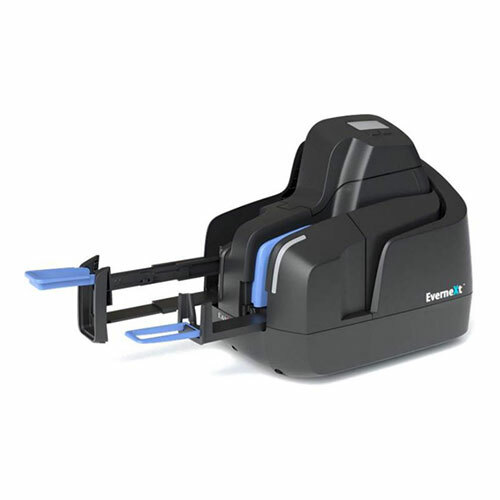 The Panini EverneXt can digitize a wide range of deposit and payment related documents including checks, stubs, and ID cards, maximizing investment ROI while increasing utilization. 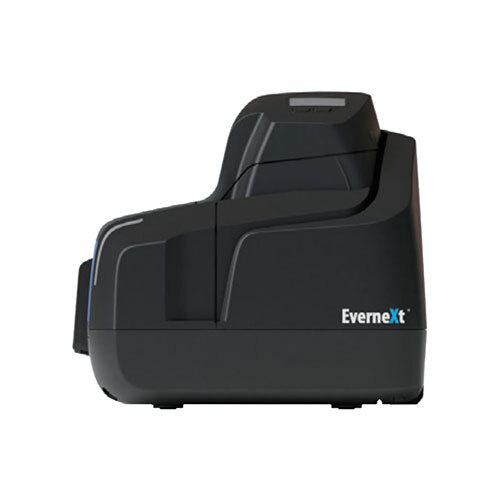 The EverneXt is built on a foundation of distributed capture expertise embedded within the genetic code of Panini. 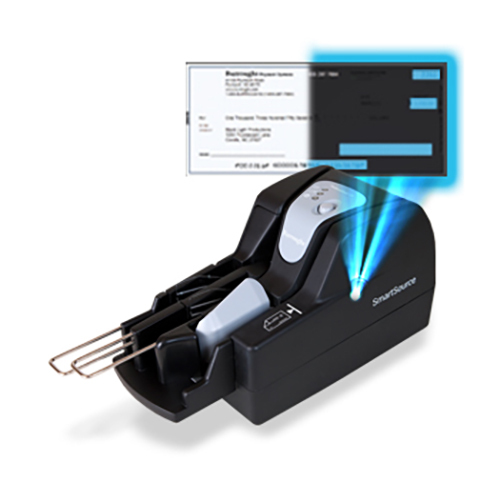 The Panini EverneXt builds on decades of Panini experience as a global leader in payments capture and leverages the proven performance and ergonomics of Panini's highly successful teller capture platform, the Vision neXt, which was specifically designed to address the most common barriers in check capture environment, operator, and document issues- resulting in unparalleled levels of usability and productivity. 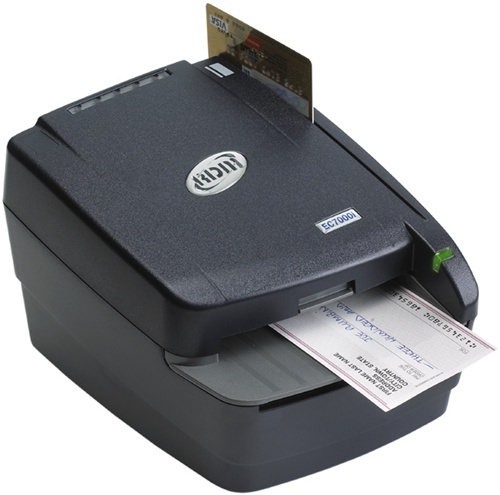 With throughput speed up to 160 cpm (Checks per Minute) and its on-board intelligence, the Panini EverneXt is designed for the most demanding and time sensitive check capture environments, where it can digitize a wide range of deposit and payment related documents including checks, stubs, and ID cards, maximizing investment ROI while increasing utilization. 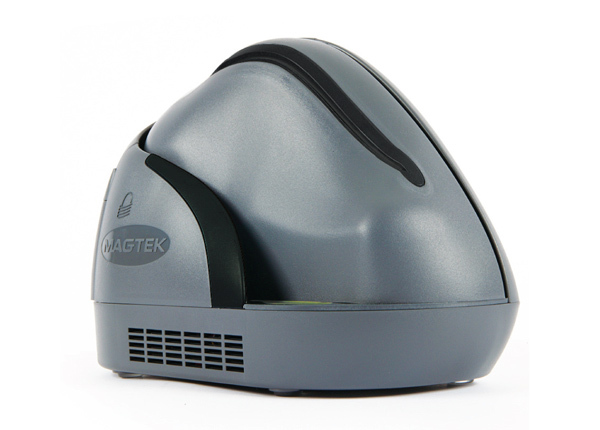 The ergonomic design with swing-open covers provides complete access to the document track for cleaning, jam removal, and ink-cartridge replacement, maximizing system availability and performance, while the LCD on the top cover is a useful aid to display connectivity status, historical data, error and user messages, and ink jet cartridge monitoring. Physical dimensions 8.9" x 6.1" x 8.4"
ADF Feeder Paper Size Width. 2.12" x 4.17"
ADF Feeder Paper Size Length 4.13" x 8.5"